If you've logged onto your Facebook account at all recently, chances are you've seen someone you're friends with selling Rodan + Fields skin care products. The uber-popular line was founded in 2002 by two ladies who know their stuff: Dr. Katie Rodan and Dr. Kathy Fields, both Stanford-trained derms. While Rodan + Fields started out as a department store brand, it's now sold by independent consultants across the country (hence why you see so many of your peeps hawking it on social media). But are any of the R + F products really worth the hype bestowed by motivated sellers? Turns out, a lot of Total Beauty readers love their stuff. 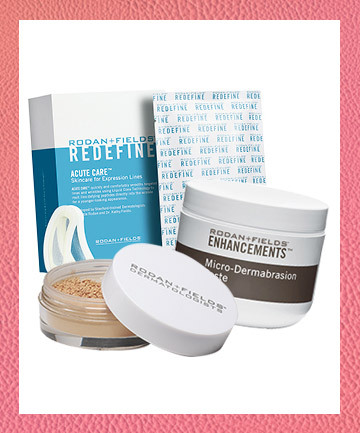 Find out which Rodan + Fields products Total Beauty readers love the most before making your decision.